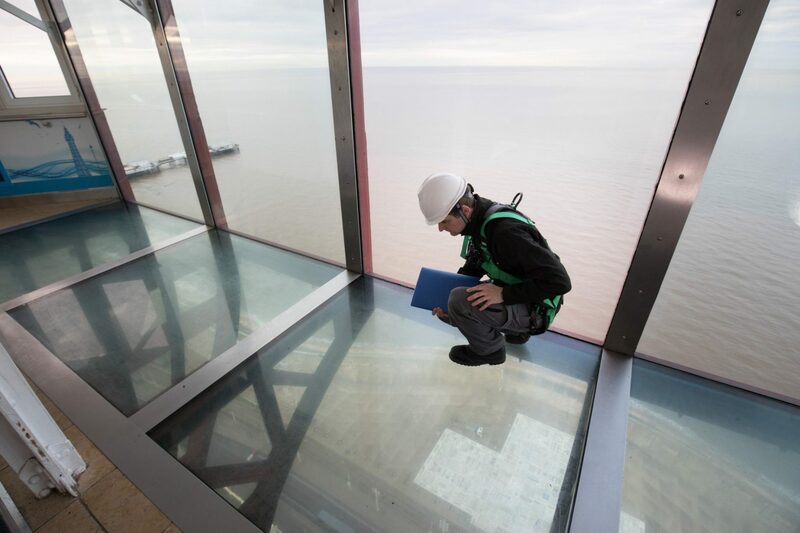 The SkyWalk at Blackpool Tower is an impressive 380ft high glass viewing platform. 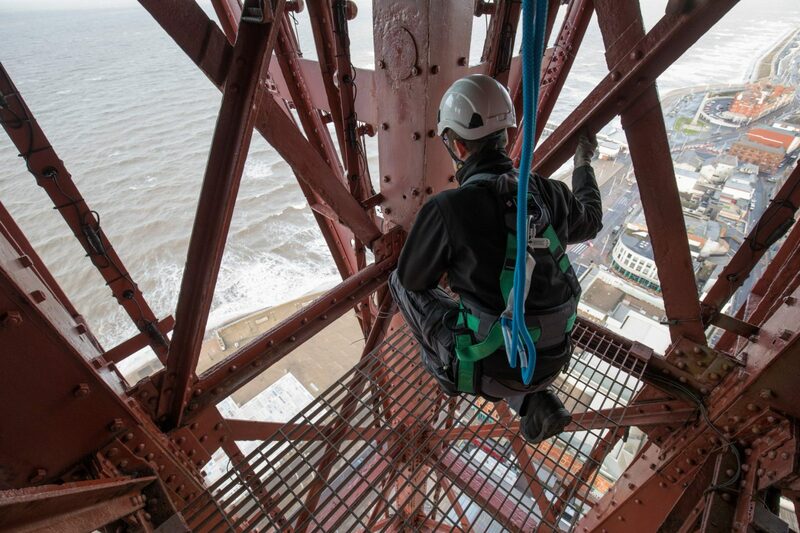 The floor of the platform is five centimetres thick and from the platform there are spectacular views into the Irish Sea and over the famous Blackpool Promenade. It is the highest observation deck in North West England. Visitors can look right through the glass below their feet for an exhilarating sense of how high they actually are. To make sure they can enjoy this to its full effect, the floor of the platform has to remain transparent with the underside being cleaned at least twice a year. The project raised several challenges. The most obvious was the height at which the installation team would be working. One of the reasons that Eurosafe was a good fit for the job was because the team had experience of working on similar projects, for instance the O2 in London. Eurosafe chose the MSA Latchways overhead system as the most practical and safe solution. MSA and Eurosafe enjoy a strong relationship, having worked closely together since 2001. 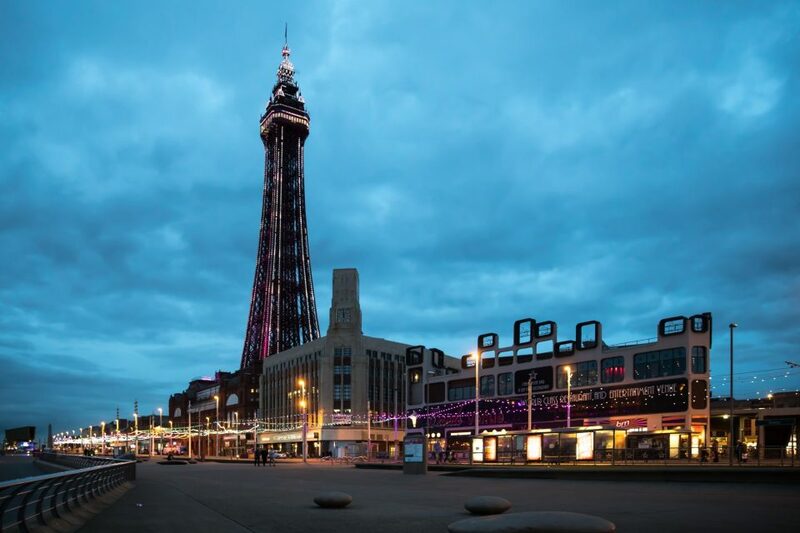 Together they have been able to provide the most effective solution for a variety of bespoke environments and Blackpool Tower was just such a challenge. The team installed a single overhead line, 10 metres long, directly below the glass walkway; the system utilised heavy duty end anchor and navigated the existing structure using intermediate brackets. The exceptional engineering behind the development of MSA’s components ensures that the system can resist being exposed to the extremes of weather at such a height. The system was fitted in a single day, with another day for all relevant safety checks. 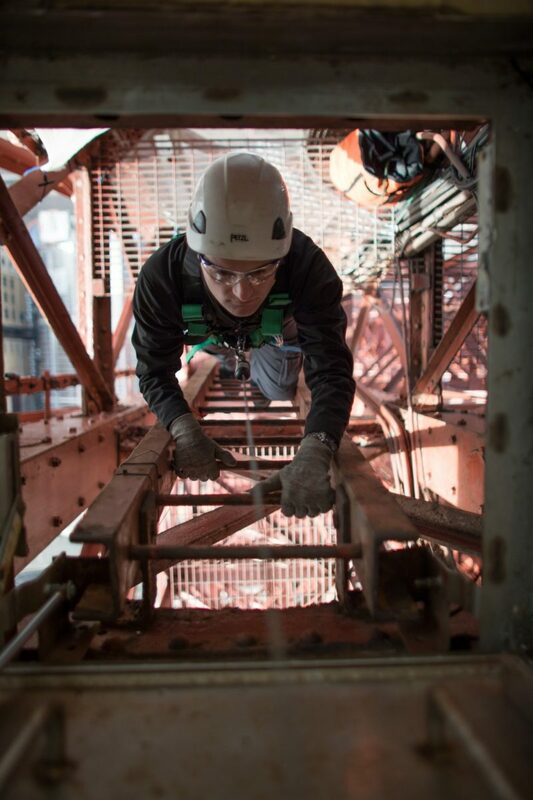 The tight time-frame was made even more acute as the installation team could only access the walkway by using the passenger lift, which was only in operation when wind speeds were low. All the team’s tools were secured using lanyards. For more info about this project please contact . 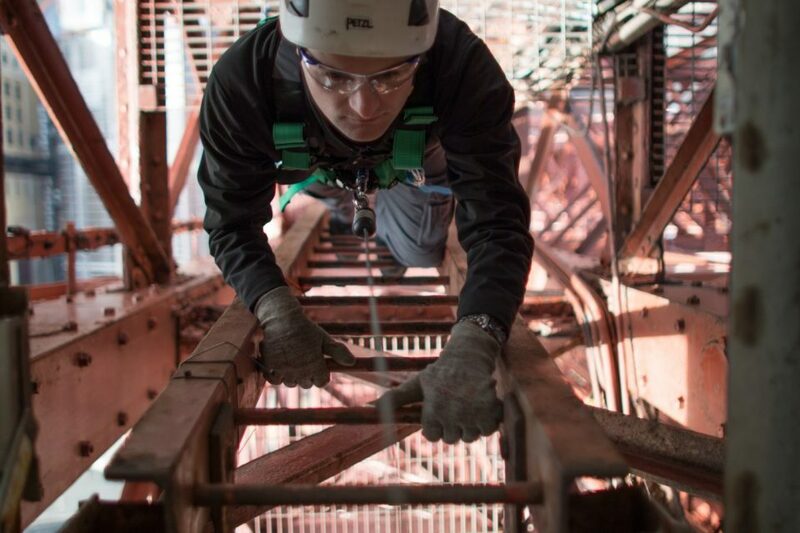 . .
Eurosafe Solutions were awarded the contract to design and implement a fall protection system, using rope access techniques to allow construction work to be carried out safely on the steep sided roofs. . .
Goodman's Fields is a mixed-use urban quarter providing a selection of exceptional studios, one, two and three bedroom apartments and penthouses together with new retail commercial space, student accommodation and a hotel.